Buying or Selling a Car - Why not valet it and protect your investment? Thinking about buying or selling a car? Selling your car and want to get the best possible price? 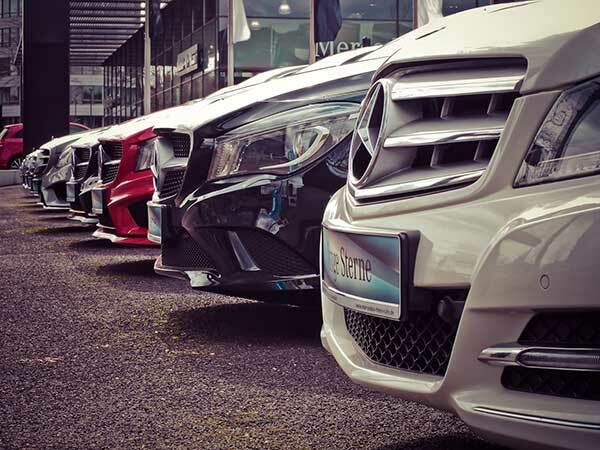 Buying a new car and want to protect it from day 1? We can’t sell your car for you, but we can help you sell it by doing our Platinum + or Presale Valet. 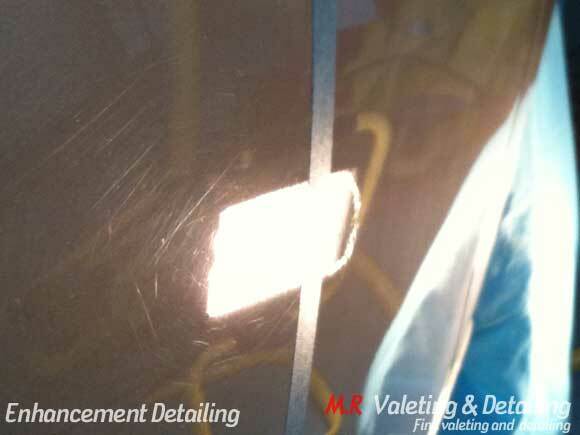 These Valeting services will certainly increase the value of your car and will make your car stand out from others, and it will look more eye-catching to potential buyers. 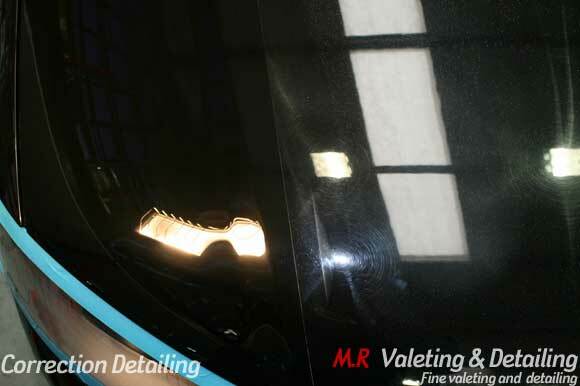 For those of you looking for perfection why not choose our Enhancement or Correction Detail. It will take us 1/2 – 1 day to complete valeting services and 1-3 days for detailing, and your buyer will be astonished at how good your car looks. If you buying a brand new car why not give it best it deserves with our New Car Detail. Many new cars are delivered in very poor condition, many swirl marks on paintwork and interior not cleaned properly. We will spend the whole day cleaning, de-contaminating, polishing and protecting all surfaces with latest technology Nano Sealants.